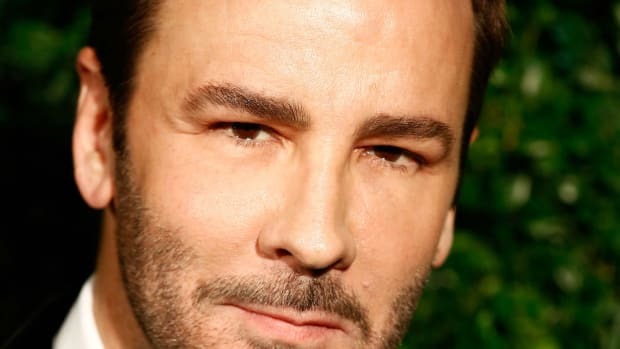 Ousted CEO Patrizio di Marco referred to those who were against him at Kering as "nani", meaning dwarves. 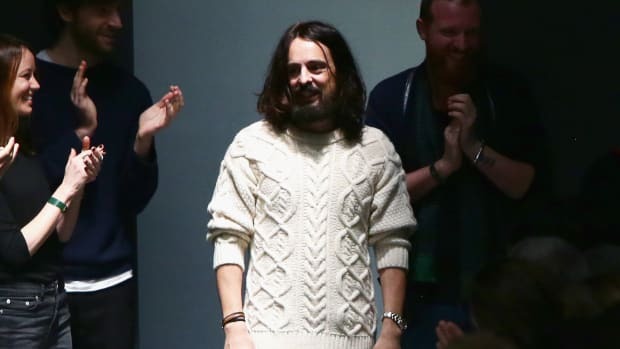 According to multiple reports, Gucci will soon announce that it has chosen Alessandro Michele, the house's head accessories designer, as its next creative director. What does this mean for the fall 2015 collections? Who will lead the next era of Gucci? 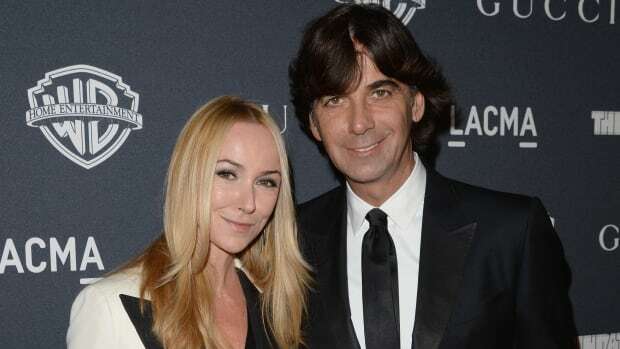 Frida Giannini keeps things casual. Joseph Altuzarra will not be helming Gucci anytime soon. Beyonce! J. Lo! Mary J. Blige! And all of them forgot to wear pants. Hot off the heels of announcing its involvement in a worldwide women's empowerment movement (alongside Beyonce and Salma Hayek), Gucci has taken part in another extremely noble cause: Preserving the rainforests of Brazil without compromising the aesthetic taste or quality of its products. The brand is releasing a range of three handbags, each created through a method causing literally zero deforestation in the Amazon. Oh and each handbag comes with a cattle 'passport' that details "the precise history of the chain of supply, from the birth of the cow to the beautiful final product." Very moo-ving. We love high-end designer kids collections simply for things like this: normal little kids who probably have no idea what Gucci is wearing their clothes and, you know, playing around with some sort of giant mythical Gucci dog/bear hybrid animal. The kids are dressed in Gucci's fall/winter '11 collection, which was inspired by the English countryside according to creative director Frida Giannini. We love the girl with the bangs' outfits--a red coat with black patent leather boots and, later, a white shift dress, which she wears while holding hands with a little boy in a black tuxedo. Aren't they a little young to be getting married?